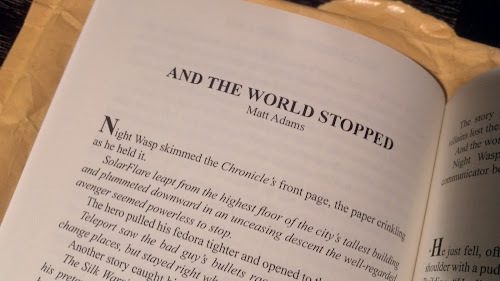 Matt Adams - Superheroes, Sci-Fi, and a Touch of the Fantastic: Told You So! 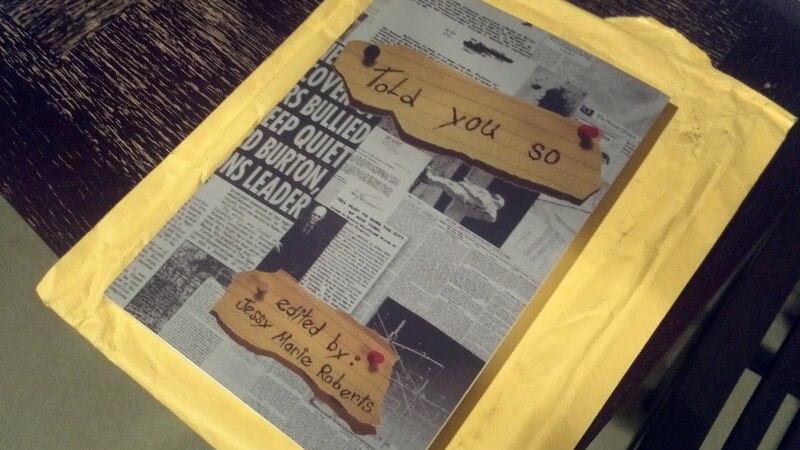 My contributor's copy of Told You So arrived in the mail today! I know this is very self-indulgent, but it's still a real thrill to see my name in print. One day, we'll see it on the cover of my very own book. One day. I snapped a few very quick images: the cover, the table of contents, and the title page of my short story. You can get the book through Pill Hill Press or Amazon.com (at Amazon, you can get the Kindle version for just $2.99!). 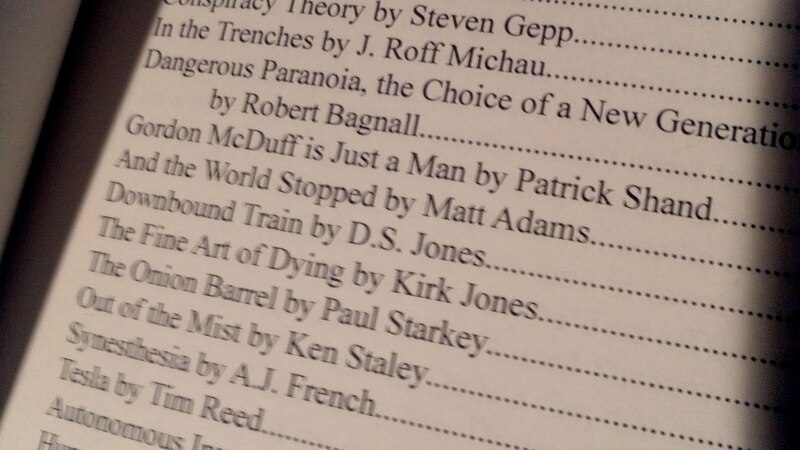 I'd recommend picking it up...you'll find a lot of talent inside beyond page 112. Big ups to Jessy Marie Roberts for doing the editorial duty on this one!